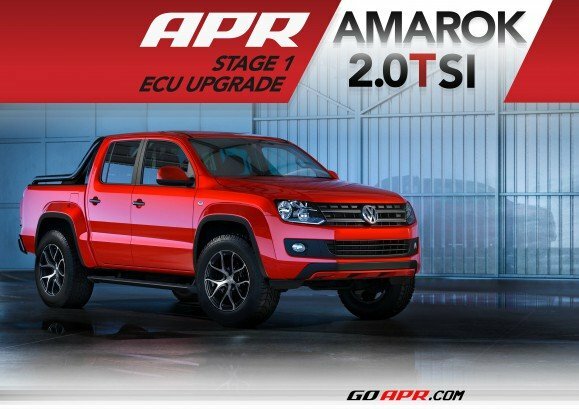 APR’s ECU upgrade is the best power per value modification for the new 2.0 TSI engine and takes the vehicle’s performance to similar levels typically reserved for higher output, sporty models, without pushing the limits. With factory-like smoothness and drivability, APR’s ECU upgrade will fill the void in an otherwise excellent vehicle. Read More!